The companies will expand their footprint at the WorldFood Moscow exhibition that will take place in Russia from September 17-20. 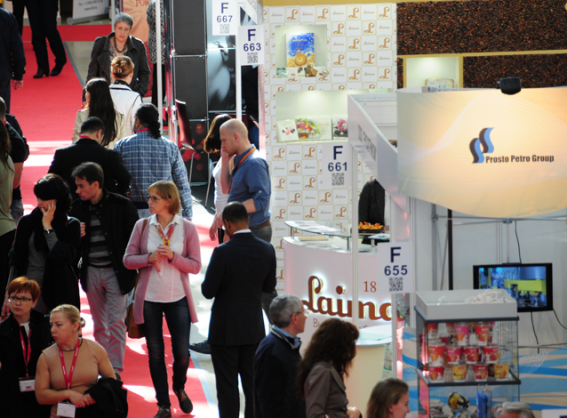 Two Western Cape-based companies will explore the Russian market and expand their footprint at the WorldFood Moscow exhibition that will take place in Russia from September 17-20. According to the department, the objective of the SA national pavilion which will be set up by the Department of Trade and Industry (dti) at the WorldFood Moscow is to promote South Africa’s agro-processing industry in order to consolidate and establish the market presence of South Africa products in Russia. The pavilion is also expected to generate greater returns for the South African agro-processing and related industries at the show and within the Russian market.